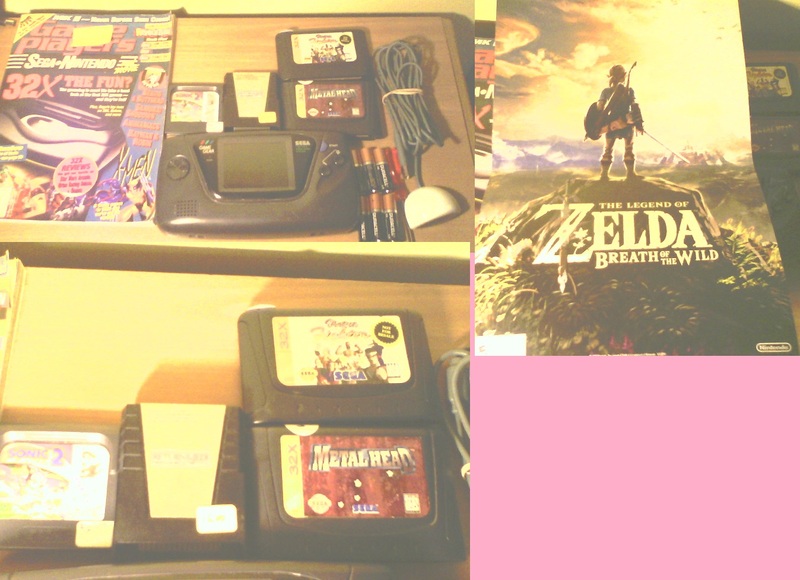 During March 2017, I took a trip to the annual Pittsburgh Retro Gaming convention. It was quite a fun event, with some gaming tournaments and a lot of old video games, consoles, and merch for sale. There were even some local companies there who were showcasing their modern and retro indie video games. (You know I'm all about dat retro homebrew development and game modding!). 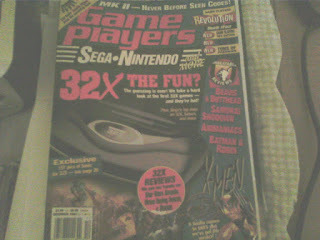 The most interesting find there that day was the out-of-order Sega Game Gear. 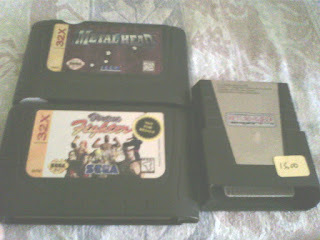 I never had plans nor interest in owning a Sega Game Gear. My memories with the Sega Game Gear back in the day were brief and fleeting, especially since I did not own one growing up. During the early to mid-90s, I remember playing the Sonic series of games (specifically Sonic 1 and 2 on the Game Gear) at the house of the lady down the street. 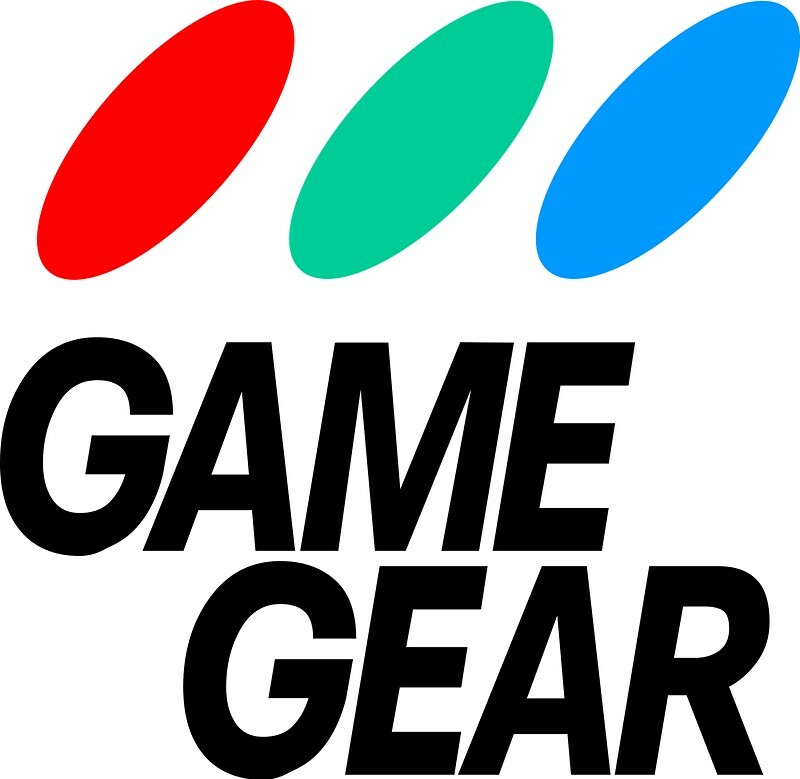 She would occasionally babysit me (I was 4-8 years old at the time), and I remember the big Game Gear case that held the games and 2 Game Gear units. My other memory was playing Sonic Spinball on the Game Gear at the dentists' office in between cleanings. While browsing the tables at the Expo, I found two Game Gears for sale; one for $8 and another for $4. The former unit was in better, working condition, while the latter unit was marked "$4 / works, needs new caps", lacked battery door covers, had a scratched glass screen, and had minor scuffs on the chassis. Previously, I've heard online about the notoriety of most Game Gears being manufactured with faulty capacitors ("bad caps"), which have a tendency either to stop working or worse, to leak and to corrode the GG's motherboard over several years. When these capacitors stop working, various audio and video issues can occur. The fix for these problems is to replace the capacitors with equivalent, higher quality ones. Due to these issues, I didn't really have much of an interest in the Sega Game Gear; however, after seeing this poor, lonely, damaged Game Gear for a very affordable $4, I decided to purchase the unit (and a cheap game to test, Sonic 2 GG) in order to attempt repairing the unit. Unfortunately, the seller did not have any batteries nor have a compatible AC adapter on hand to test the unit, so I figured for the cheap $4, I should just risk it and test it at home. I have soldering equipment and a lot of spare capacitors at home, so I might as well try to fix her. 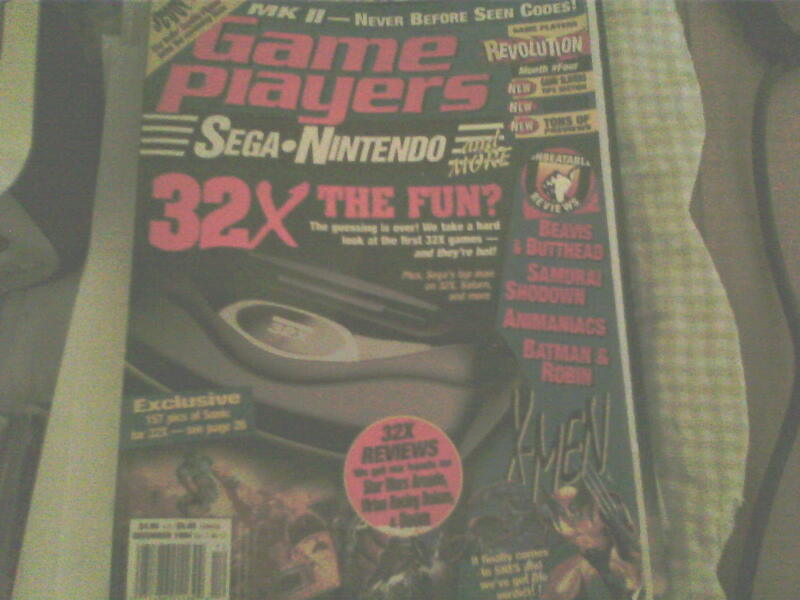 Doing some research online, I found the same repair article from years ago where I previously learned about the Game Gear's capacitor problem. 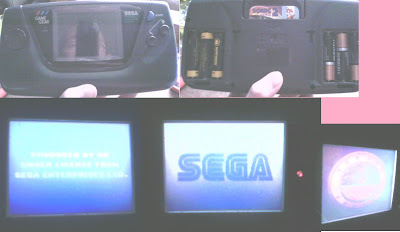 After inserting 6 AA batteries and Sonic 2 into the console, upon boot, I discovered the unit suffered the usual symptoms of the bad caps problem; the external speaker not working, very weak audio from the 3.5mm headphone jack, and a very distorted video screen. So I knew at least the unit was still alive (although barely). After opening up the unit, I discovered it to be a single-ASIC VA1 unit. Fast forward to April 2017, I order a few items for my birthday, including a x10 pack of replacement 0.47 µF capacitors. After replacing these capacitors, the Game Gear's video signal was perfect and back in working order! 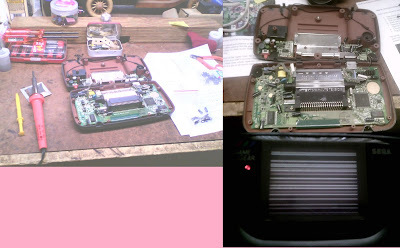 I'm glad I took the risk and purchased and repaired this $4 Game Gear. It now has a second life of playing back awesome, fun games. It's a very cool, technically advanced (for its time) portable console, with a color display and even a backlight. (Although this backlight does eat through a whopping 6 AA batteries in a very short amount of time.) 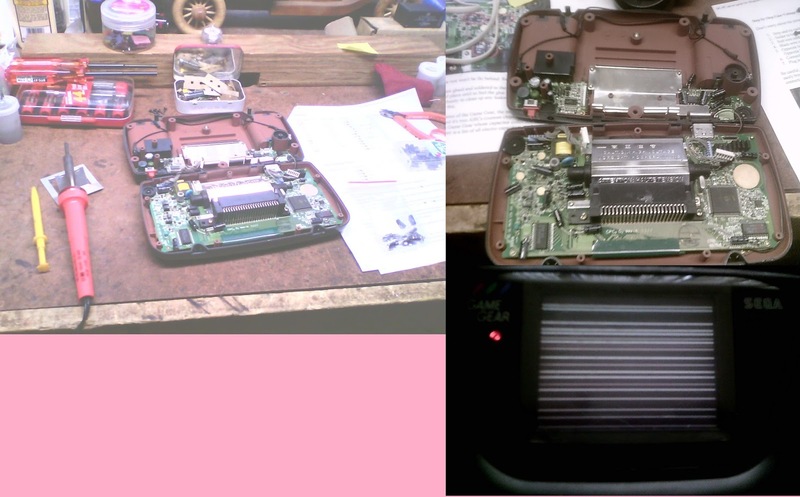 In the future I might be looking into homebrew development for the Game Gear, as well as doing further repairs and refurbishment for this unit, such as replacing the glass screen with a new one, 3D printing some replacement battery covers, and replacing the damaged sound board with a better one.